This gorgeous second floor apartment is located in a small, secure block of 32 and is ideal for the corporate traveller or holiday maker. 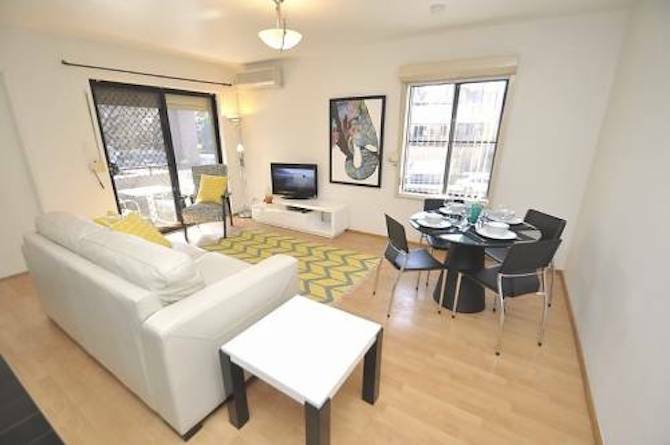 The apartment has been recently renovated and features; – Polished Timber Floors – Ceiling Fans – Unlimited WiFi – Combination Washer/Dryer in Kitchen – Modern, Open-Plan Layout There is a pull down double bed with ample wardrobe storage. There is also a small study nook with a desk in the bedroom. 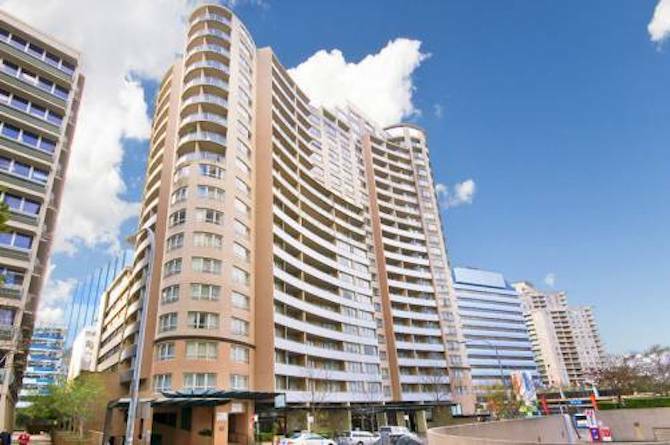 Within close proximity to the Harbour foreshore, access to Sydney Ferries, the North Sydney Pool and North Sydney Train Station are a breeze. Within moments from the apartment are a variety of cafes and eateries for you to enjoy!